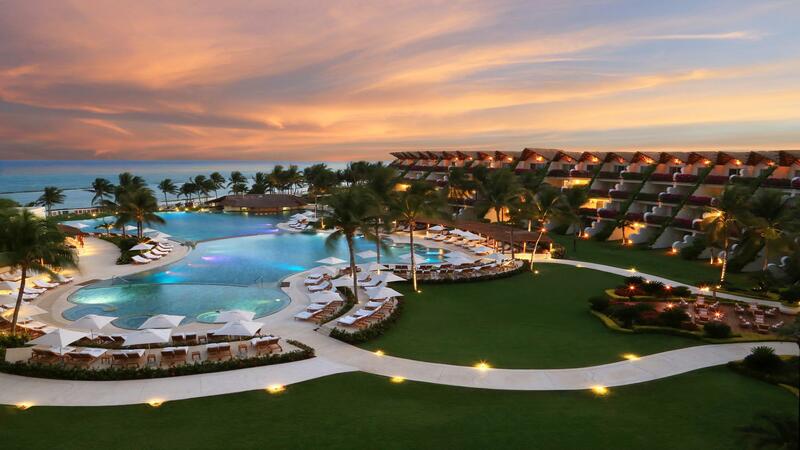 Grand Velas Riviera Maya is a luxury all-Inclusive resort located in the most sought-after region of the Mexican Caribbean, just 35 minutes from the Cancun International Airport and 10 minutes from Playa del Carmen. As the hotel’s motto declares, the hotel goes “Beyond All Inclusive” to create a top-tier environment with both family-friendly and adult-experiences. 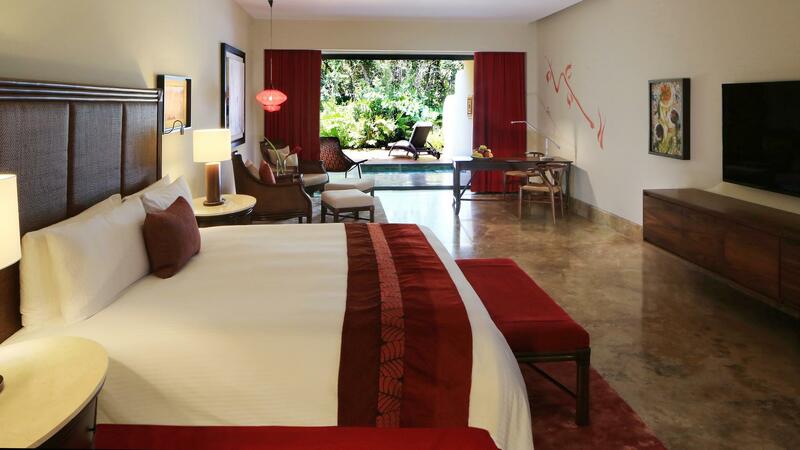 The absolutely beautiful rooms—539 of them—are a true retreat, with native art, spa-like bathrooms and private terraces. 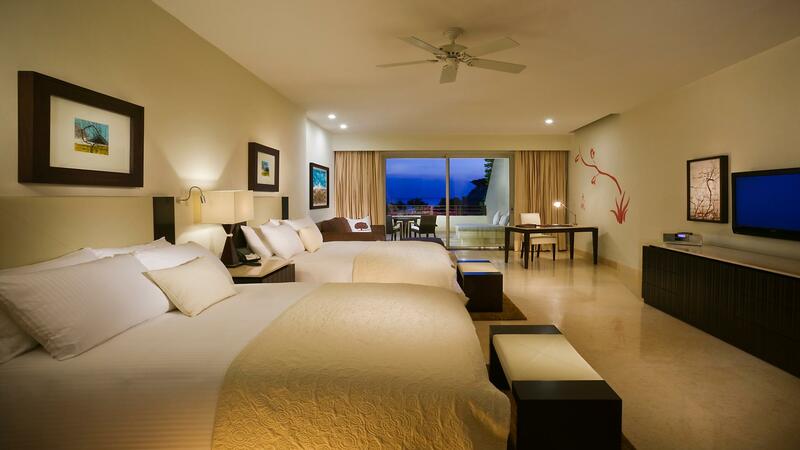 But that’s just the beginning of what Grand Velas Riviera Maya offers. The resort sets the stage with magnificent architecture that blends into the natural surroundings and then adds staff that remembers each guest's name. What’s most surprising, however, is the quality of food, a rare treat at an all-inclusive. As well as those perks, even more stunning amenities include 24-hour private butler service and a Spa featuring 42 treatment suites. For those traveling with children, the Baby Concierge delivers all the comforts of home for little ones - and parents. Whether working or relaxing, Grand Velas Riviera Maya offers these amenities and attractions for you to enjoy; Contact your agent for more details.